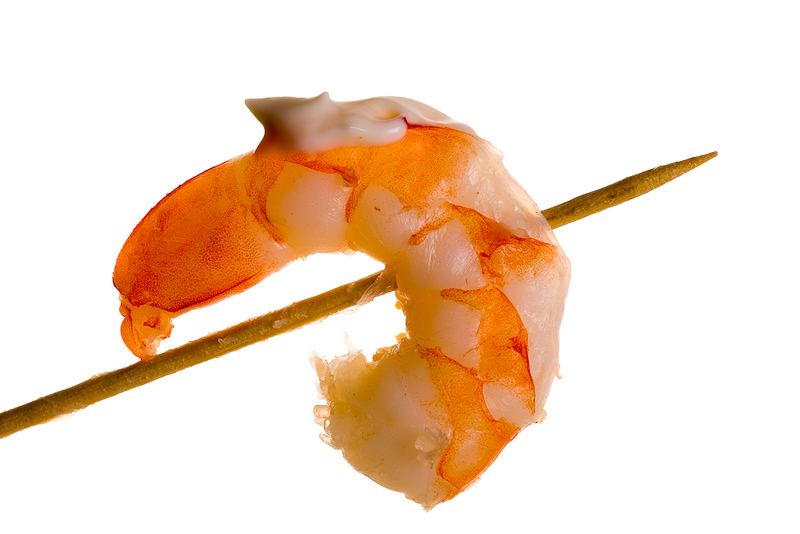 Posted in Stills and tagged garnele, mayonnaise, prawn, seafood, shrimp. Posted in Stills and tagged Tulip, Tulpe. Posted in Stills and tagged Banana, Fruits, Levitation. Posted in Stills and tagged Ananas, Exotic, Exotisch, Früchte, Fruits, Karambole, Limone, Litschi, Mango, Rambutan. two different approaches to the same theme. Posted in Stills and tagged bacon, garlic, noodle, olive oil, parmesan, skyline, tomatoes, wine. Posted in Stills and tagged Granatapfel, Grenadine, pomegranate, Punica granatum. Posted in Stills and tagged pole, red, still, stillife. The last blossom this Year, shielded by a small winter garden. Posted in Stills and tagged Blüte, Flower, Schnee, Snow, Stilleben, Stilllife, Winter, winter garden, Wintergarten.